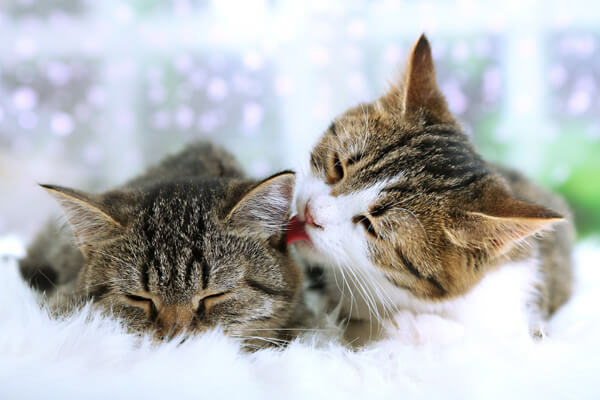 The Village Vet at Sterling Ridge recognizes the importance of protecting the personal privacy of its clients, its patients, and those individuals who simply visit our site. 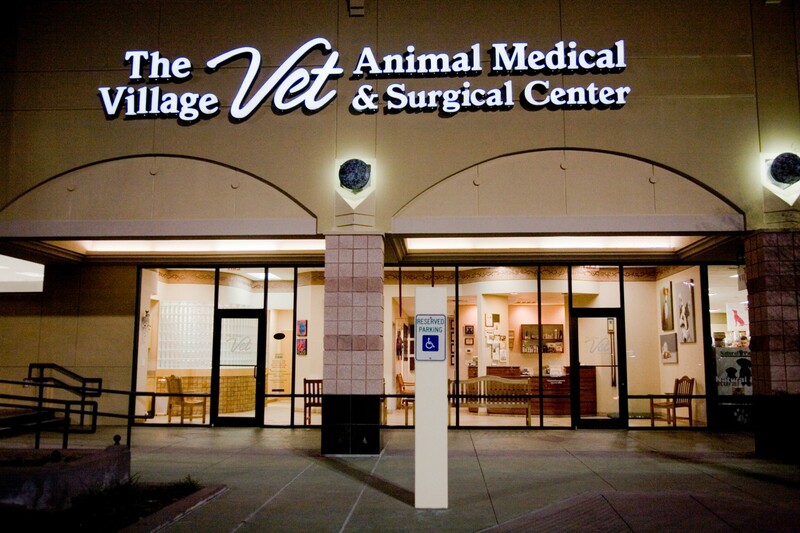 Your privacy is also protected in our veterinary clinic and hospital. At no time is any information given out about the client or the pet without the consent of the owner.